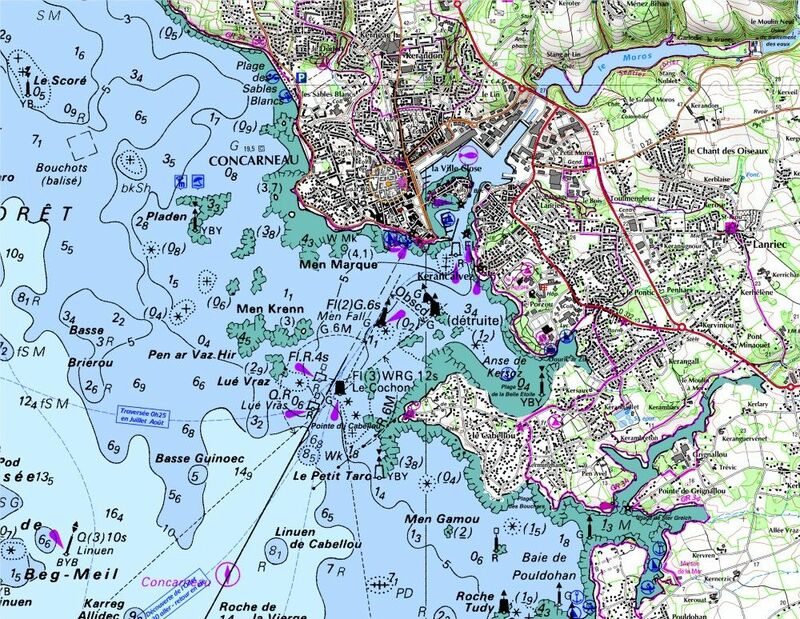 TGV from Paris to Rosporden (15 min from the yard) or Lorient (45 min from the yard). 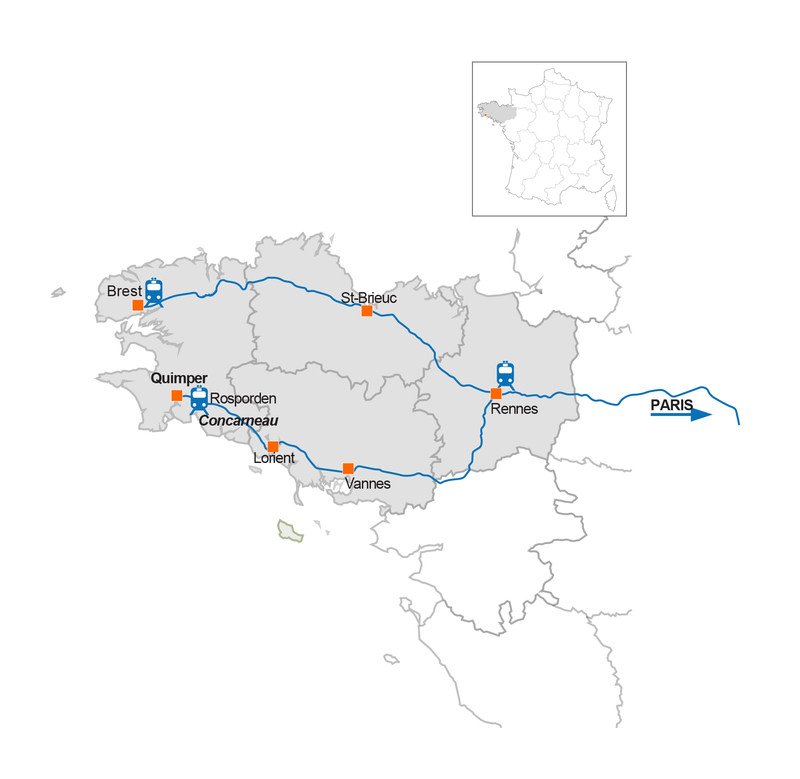 Concarneau is connected by train at Rospordent. A 15 minutes transfer by car will take you to JFA Yachts. Harbour always accessible regardless of tides with 6m draft. Private pontoon 60m long, boats up to 13m wide, 6m draft, secured at night. Pontoon situated 15min from the open sea, with access to the town center by foot or by tender.